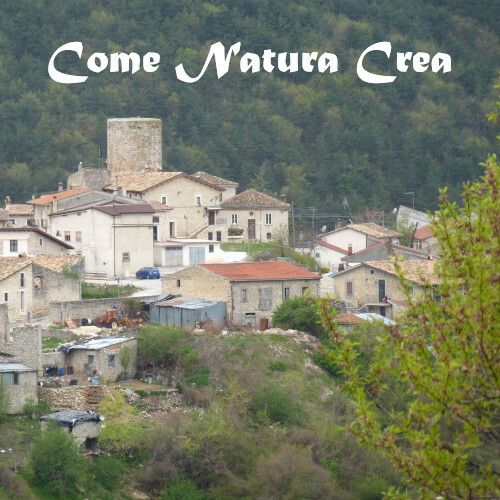 Come Natura Crea is a family–run business nestled in the hills of Ovindoli, in the district of Santa Jona. As the company name implies, the products are “the way nature creates” and passed directly from the producer to the consumer. The proof of the quality of the products is their limited availability. The crops are the ones dictated by the rhythms of nature and the seasons and are entirely organic! The flagship product of Come Natura Crea is the Jerusalem artichoke but also vegetables, potatoes and truffles are grown there.